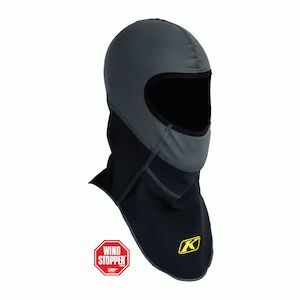 Looking for a neoprene mask to keep dust and debris off your face when you're ripping down the highway on your Gixxer? 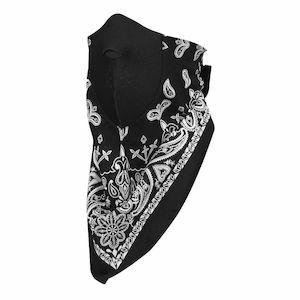 How about a skull cap with aggressive graphics to rock when you're cruising on your Harley? 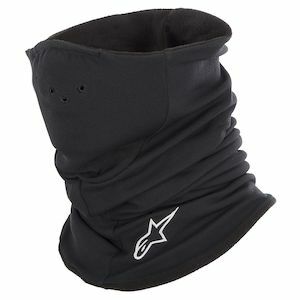 Whatever your head wear of choice, RevZilla has you covered. 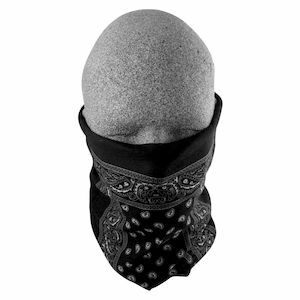 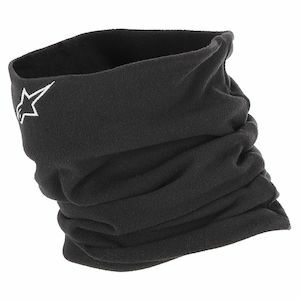 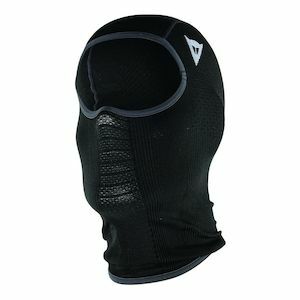 We also feature moisture-wicking balaclavas from leading brands like REV'IT! 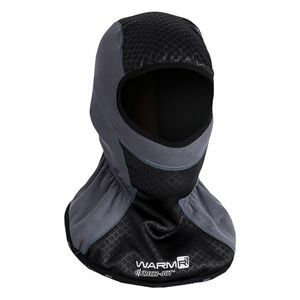 that will keep you warm and dry on those bone-chilling winter motorcycle rides, while drawing the perspiration away from your head and neck. 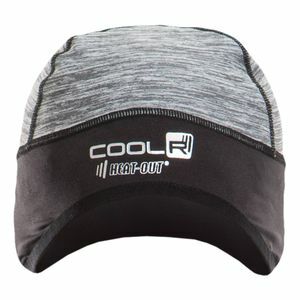 Check out all the hats and head wear we have to offer. 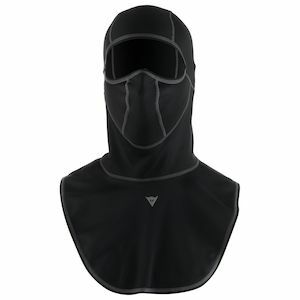 As always, don't hesitate to contact us with any questions you might have.